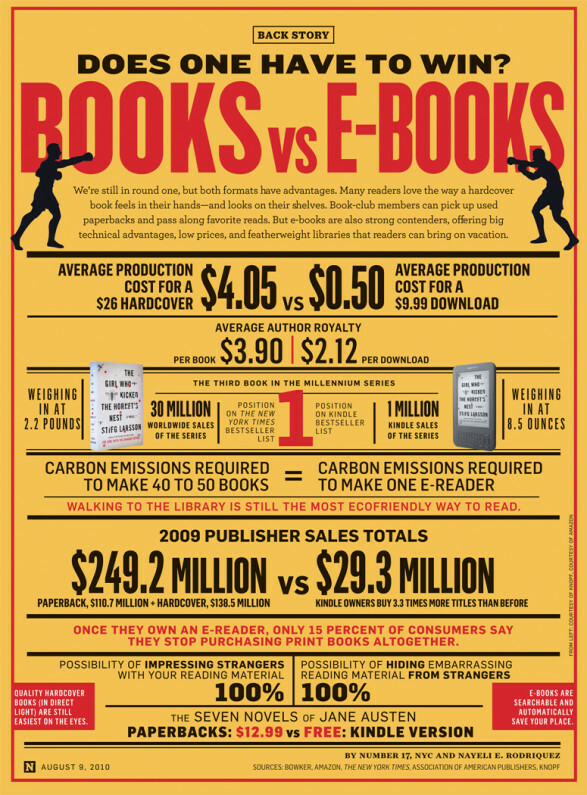 Here are three interesting infographics about eBooks. 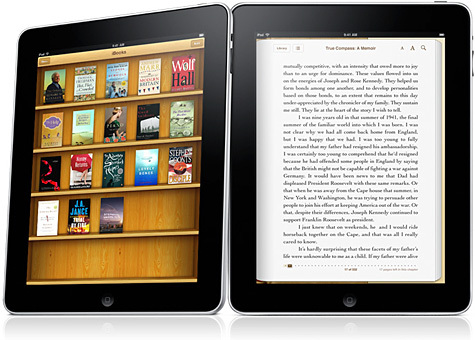 HarperCollins, Simon & Schuster and Hachette reached settlements, while Apple and two of the publishers, Macmillan and Penguin, said in court last month they want to go to trial to defend themselves against the government charges. On one hand, it appears that the publishers who were involved with this alleged price fixing were breaking the law insofar as that you’re not supposed to team up with your competitors to decide on industry-wide prices. On the other hand, they were attempting to prevent Amazon from becoming an ebook monopoly. I’m no lawyer and I don’t really understand all of the technical details of this stuff, but it will certainly be interesting to see what happens in this trial. I think that if I were running a big publishing company, I would just try to sell my books at the same price at each store, and then let the customer decide which store and ebook platform they wanted to use. That kind of thing shouldn’t be so difficult, and I hope that in the end things will be simpler for the consumer.